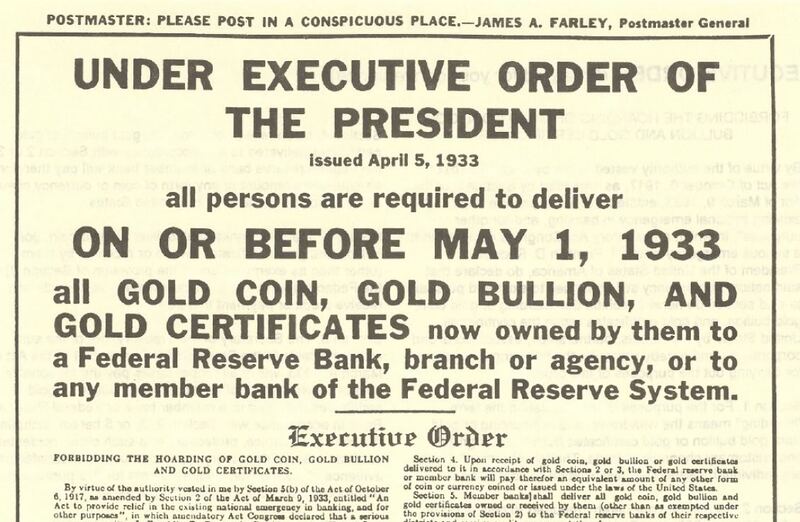 You probably do remember that when Roosevelt confiscated gold in 1933, he also sealed safe deposit boxes in all US banks. No American could visit a safe deposit box for some time without a government agent accompanying him. That could certainly happen again. Reggie Middleton: I Illustrate How The Irish Banking Cancer Spreads To The UK Taxpayer And Metastasizes Through US Markets!